Now we are also sponsoring a Formula 1 boat. 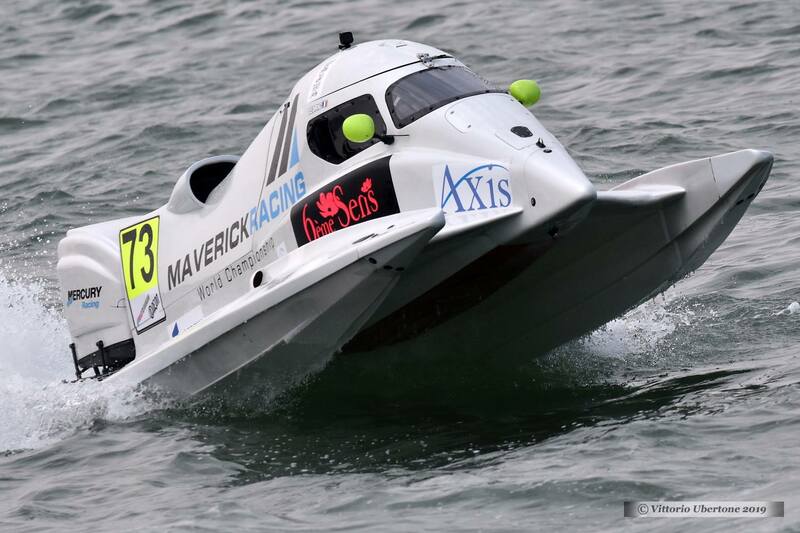 And in recent days, during the Saudi Arabia Grand Prix for the "F1 H2o World Championship" from March 28 to 30, 2019, our boat (number 73) piloted by Cédric Deguisne was at the start. This 100% French team represented us until the end of the race. New material in Selective Laser Sintering! 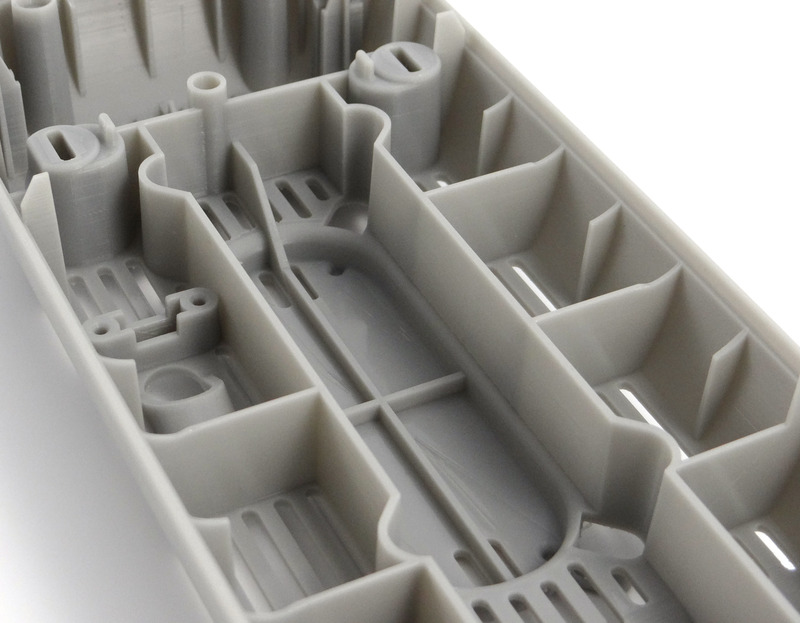 We are happy to be able to offer you a new powder sintering material. If you want to produce Polypropylene (PP) parts now, it's possible! 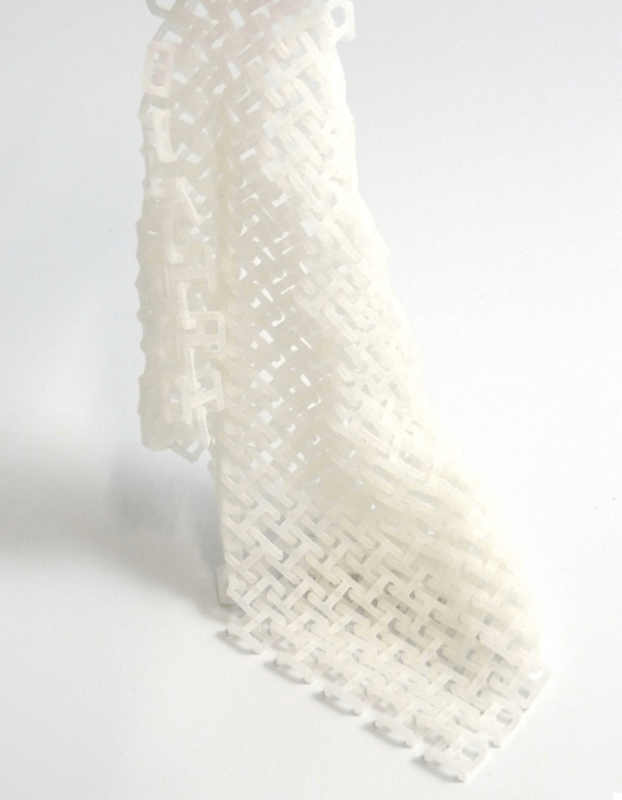 This material has excellent plasticity, superior elongation, low moisture absorption and increased durability. It works perfectly for hinges and clips. It is resistant to most acids and bases and has a slight translucent appearance. Notre stand est prêt ! 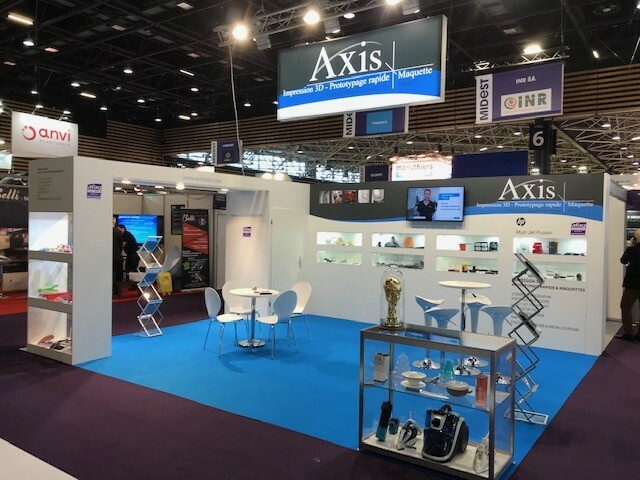 Nous avons hâte de vous accueillir Hall 6 Stand K147 au salon Midest à l'Eurexpo de Lyon. Next week we will be visible at the Midest show at the Eurexpo de Lyon on Stand 6K147. We can't wait to talk face to face with you ! 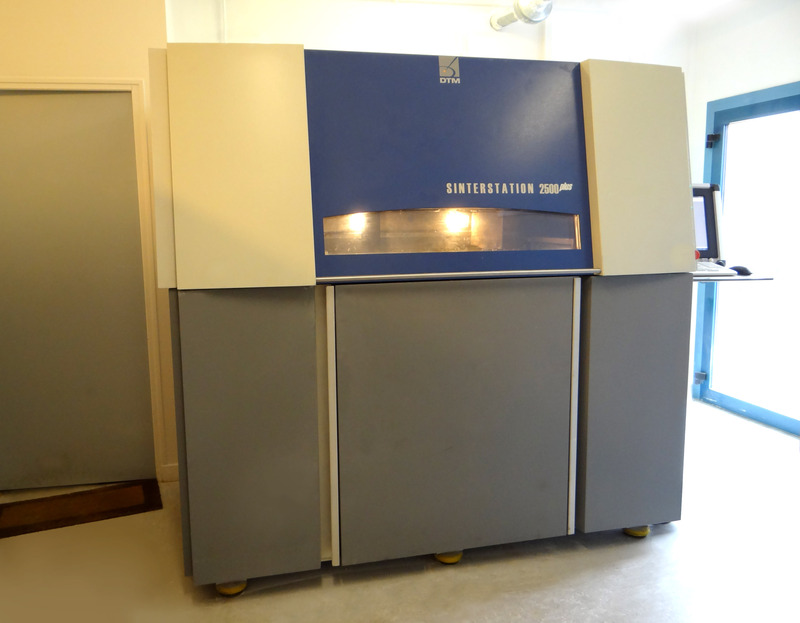 The DTM "Sinterstation 2500 Plus" ! For now, she can produce PA 12 or PA glass filled parts. 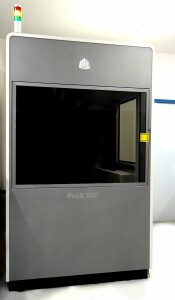 Its capacity is 350 x 300 x 420 mm. Check your performances by yourself ! We propose you a new material, the "Xtreme". Gray in color, with characteristics similar to the Accura 25 resin, your #prototypes will be produced thanks to our new machine: the Pro X 800! 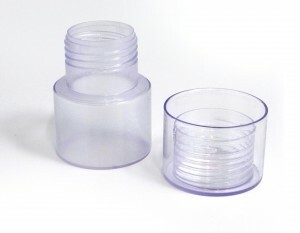 Its capacity is 650 x 750 x 550 mm. Don't hesitate to contact us or ask us for a quote. Accura Phoenix Resin is a bluish transparent PolyCarbonate (PC) resin that has a good 137 ° C heat resistance, better than Accura Clearvue resin, but with a slightly less optical appearance. 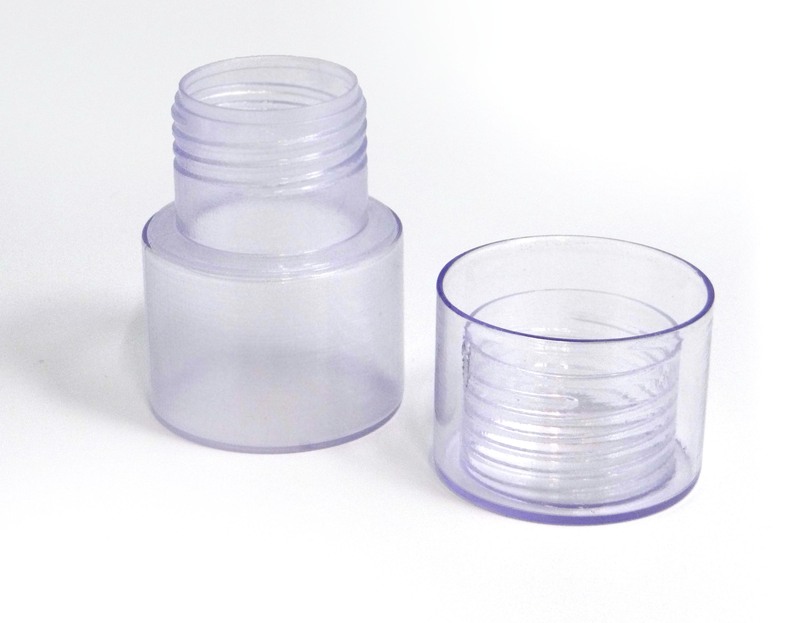 It is an ideal resin to produce parts where the visibility of a mechanism is necessary. in which case it will be returned to you at your expense. 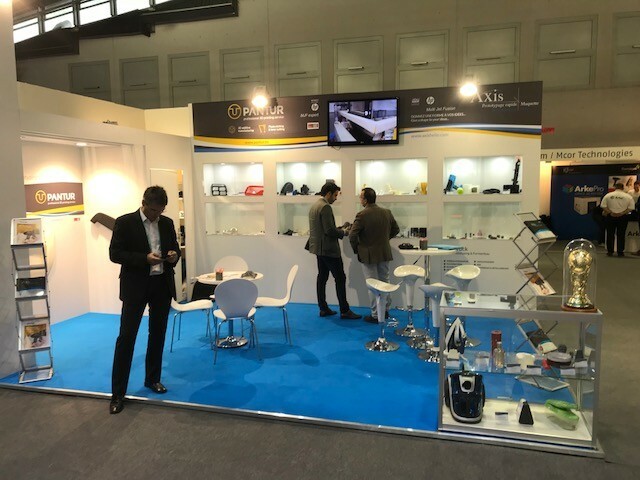 We are waiting for you at #FormNext in Frankfurt (Germany). Come on our Stand 3.1- H19! 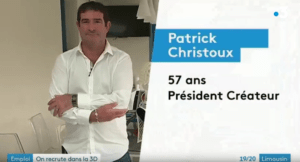 Come and discover us through a report broadcast by France 3. You will discover our young team, dynamic and passionate about his work. Our technologies, finishes, materials and know-how are also shown through this video.